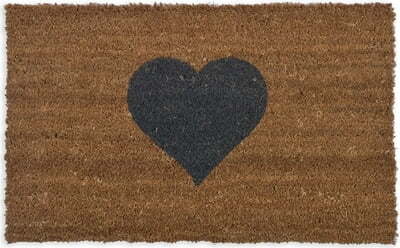 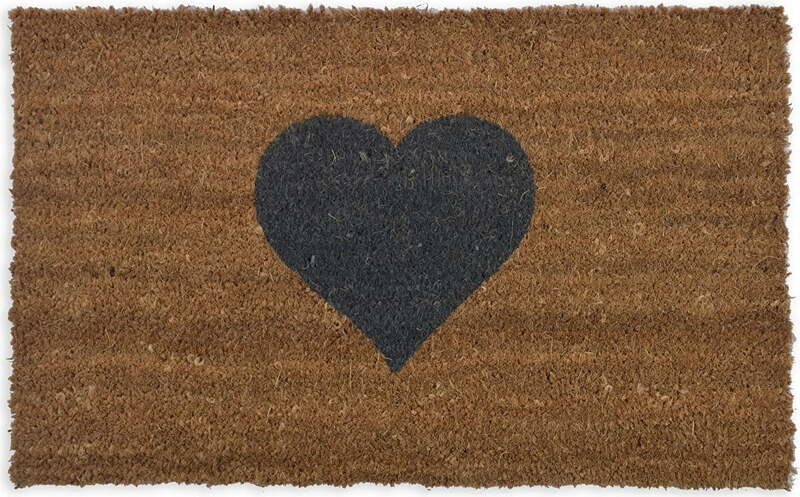 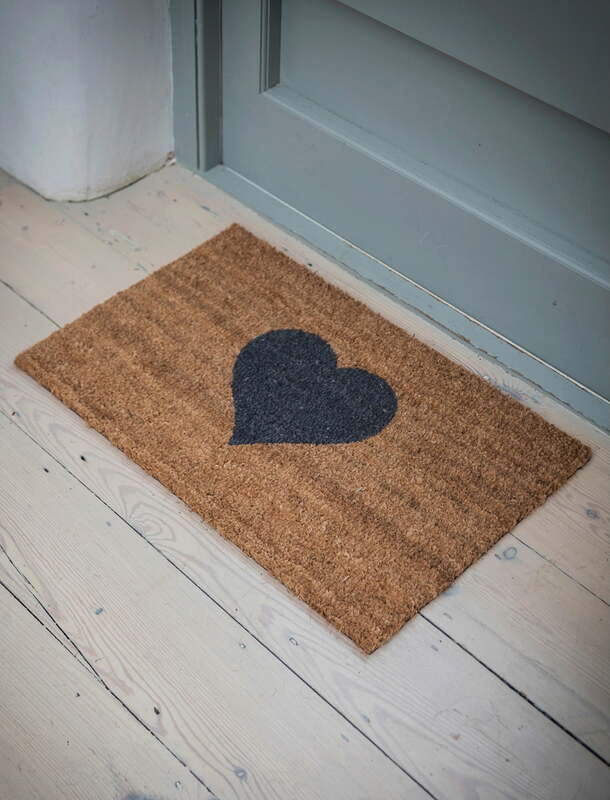 This charming doormat is made from natural coconut fibres and is sure to make your friends feel at home. 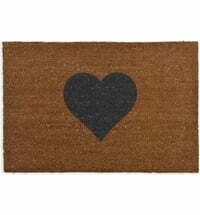 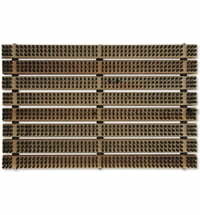 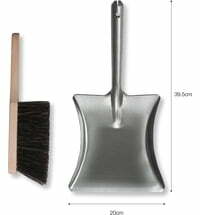 This doormat is not only beautiful to look at, it is also sturdy and practical. 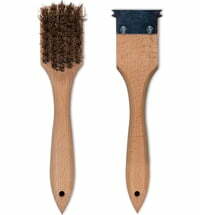 The natural coconut fibres reliably remove dirt from your shoes before you enter your home.